Xavier Rudd was born on 21 Apr 1978 in Torquay, Victoria, Australia. 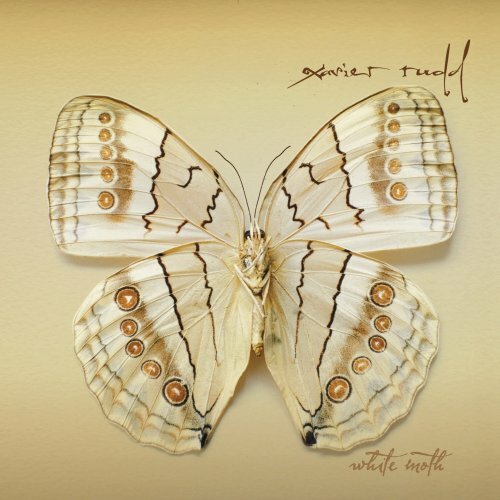 His birth name was Xavier Rudd. 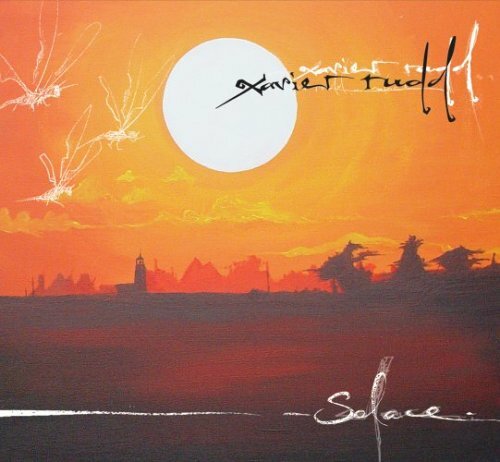 Xavier Rudd showed a keen interest in music growing up . 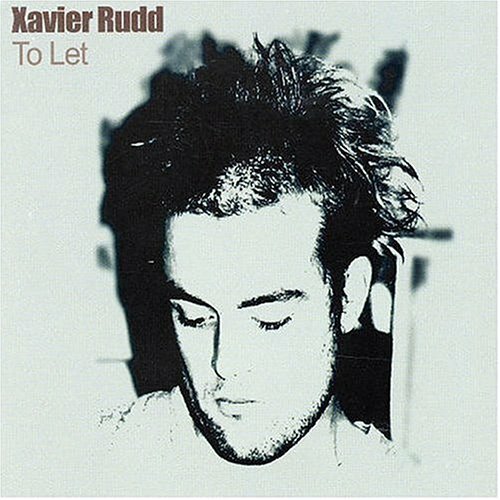 Before his solo career he began playing music as part of the band 'Xavier and the Hum'.Rudd's first studio album, To Let was released in 2002.He is an Australian singer, songwriter and multi-instrumentalist. 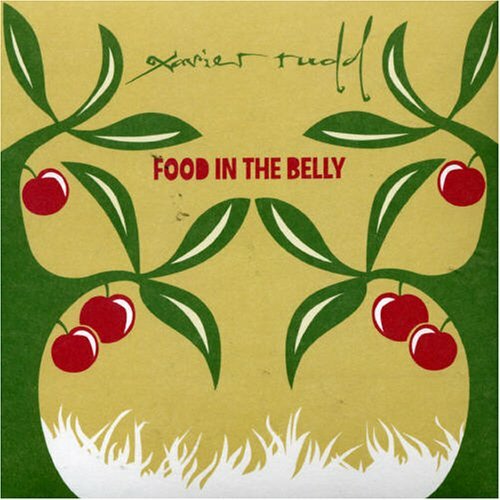 Xavier Rudd released the following albums including To Let (2004), Good Spirit (2005), Solace (2005), Food in the Belly (2007), White Moth (2007), Dark Shades of Blue (2008) and Koonyum Sun (2010).